The Stroll for Kids (SFK) event made its debut in 2015. 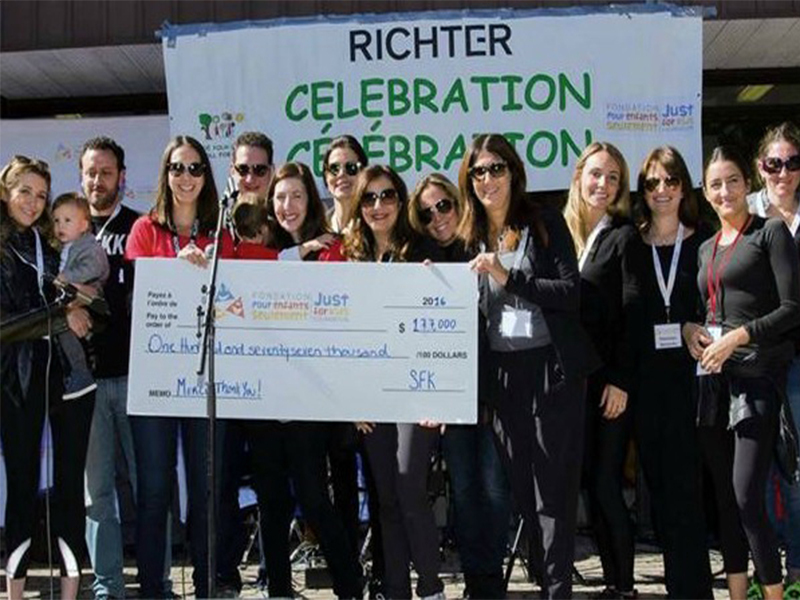 Since then, SFK has become a wildly popular event for the whole family to get out in the fresh air and give back! This event was created by two mothers, Alana and Jodie, who both had incredible experiences in the Neonatal Intensive Care Unit. The event was created as a way to express their gratitude in a unique, exciting and significant way. Each family creates its own fundraising page and is encouraged to raise at least $250 in order to participate. Of course, many families raise much more in support of our worthy cause – a perfect way to introduce philanthropy to young children and make them feel like they are making a difference! The morning-long celebratory stroll through the park features musical entertainment, mascots, arts & crafts, gourmet lunch, snacks, raffles and incredible giveaways for all ages. Upon arrival at the park, a passport-style booklet is given to each child participant. They can collect stickers as they stroll from station to station, taking part in activities. Stroll for Kids is the perfect way to wrap up the summer season, bring the community together and instill a sense of philanthropy in young families and children who have a chance to give back by participating in the event personally. The last Stroll for Kids was held on Sunday September 23, 2018. Stay tuned for further details on the 2019 edition. Like our Facebook page to see photos from past years and receive all the latest updates. Read about the 2017 event here.